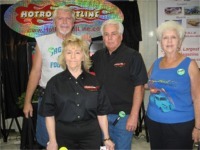 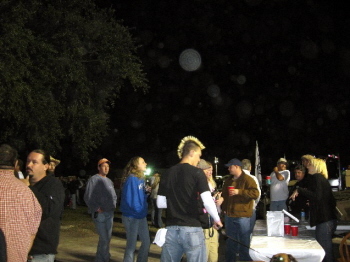 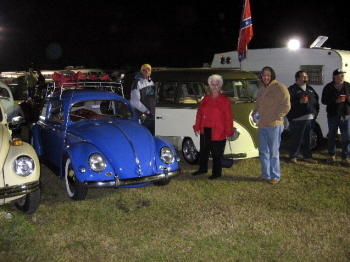 Wayne & I spent the past weekend attending three VW Events and Car Shows. 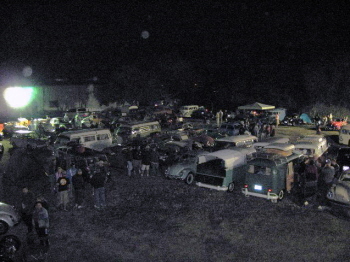 Friday night--November 9th--two brothers who own Rare & Unique Restoration VW shop in Bradenton, Florida hosted a wonderful meet and greet Slam at their shop. 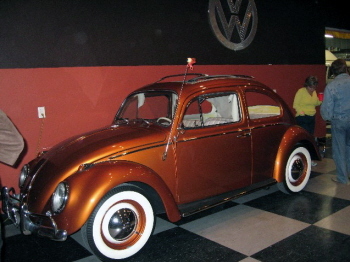 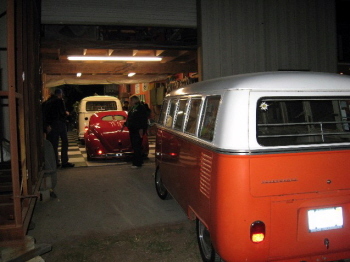 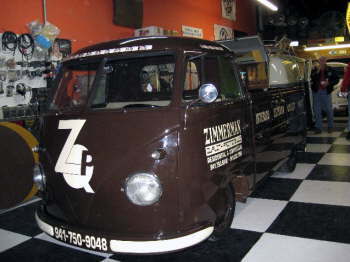 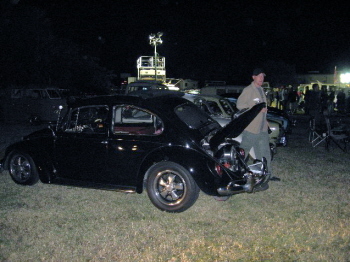 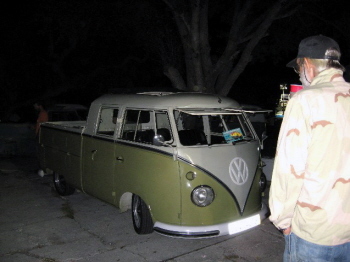 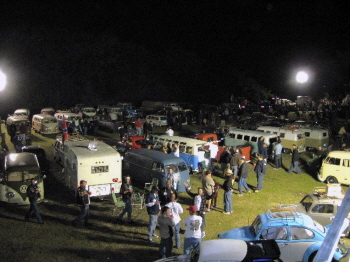 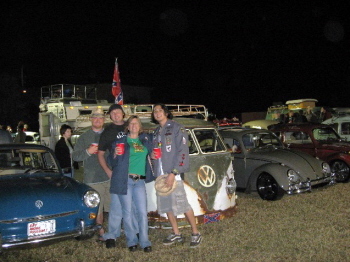 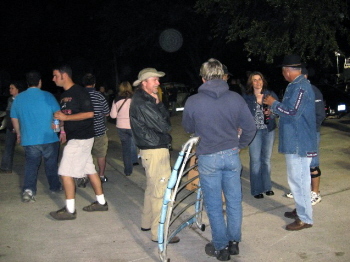 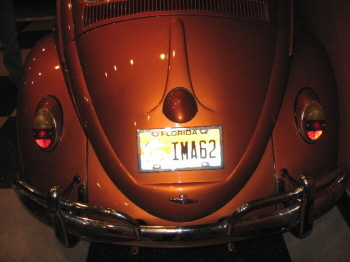 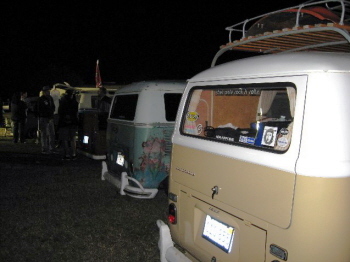 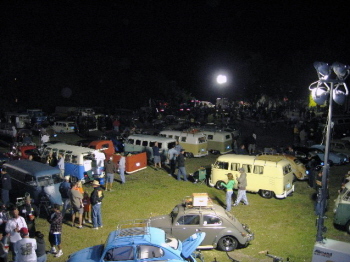 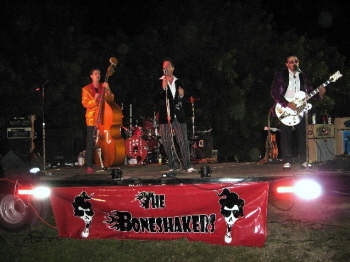 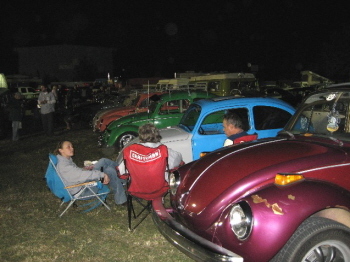 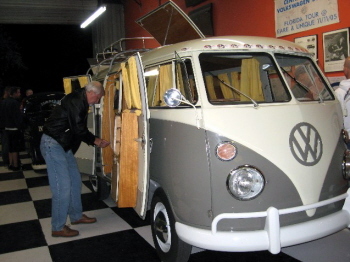 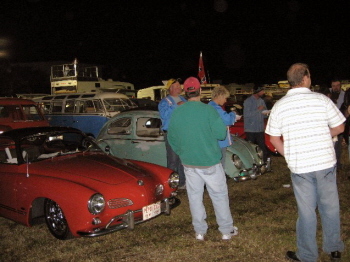 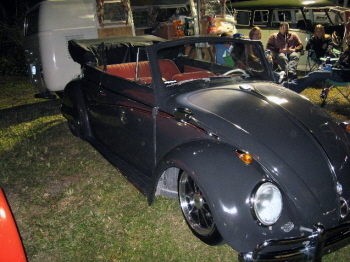 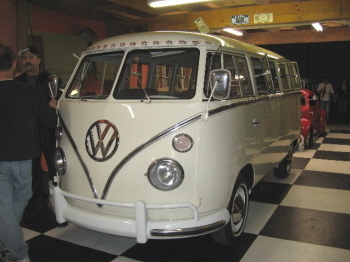 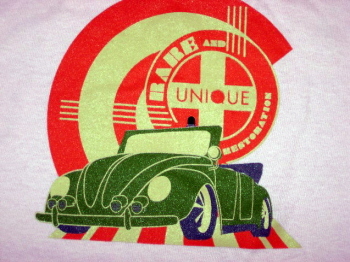 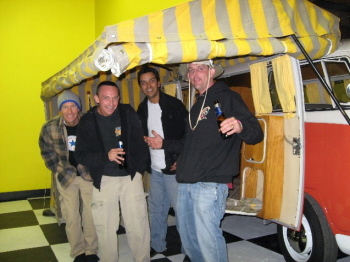 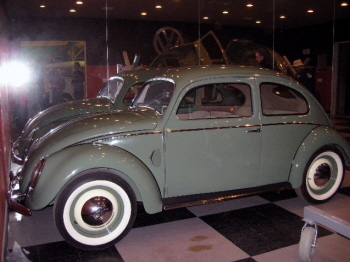 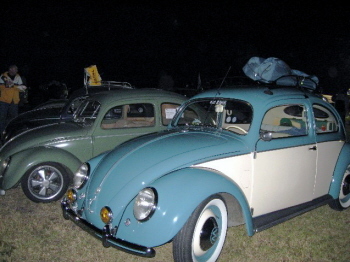 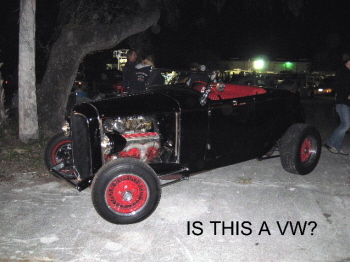 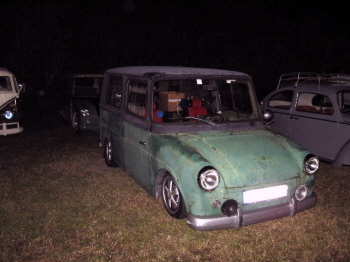 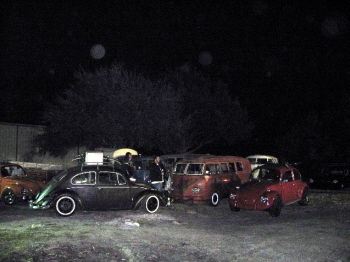 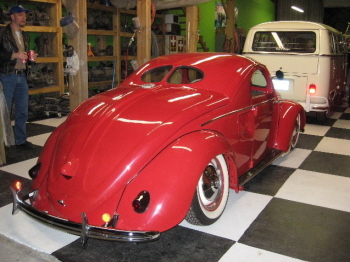 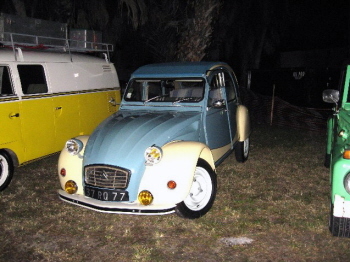 As you can see from the photos there were VW autos of all kinds from all over the U.S. 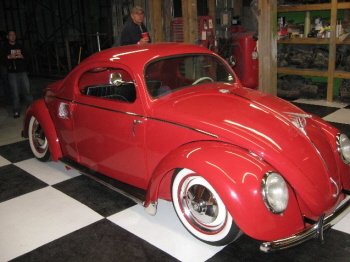 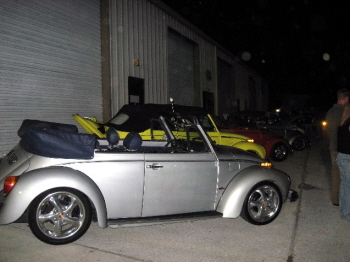 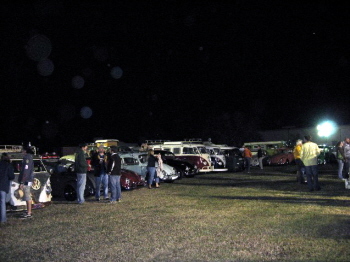 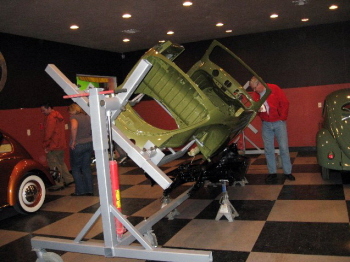 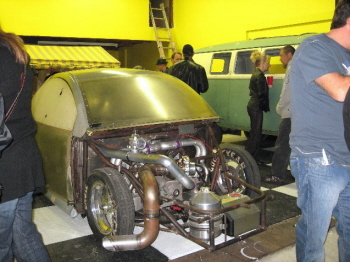 Thank you Judy for the pictures of this VW Shop’s Slam.